Microsoft’s Internet Explorer have long been panned as the red-headed stepchild among the various web browsers. The built-in Windows browser suffered from both a real and perceived lack of speed, features, and extension support. 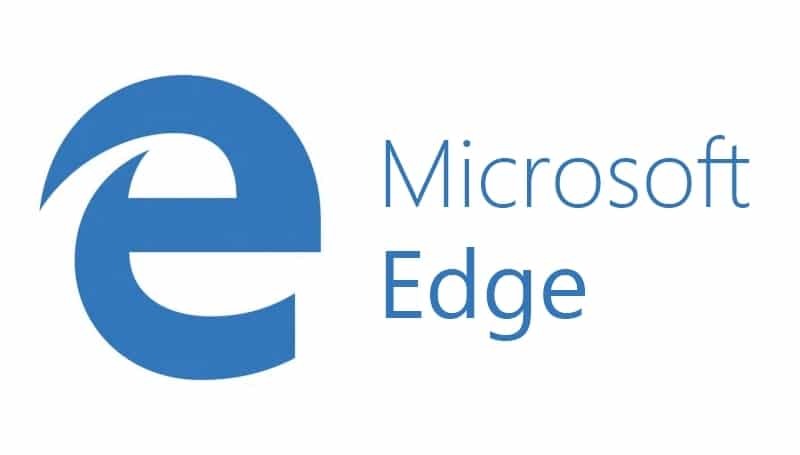 With Microsoft Edge, the company looks to be making sure their latest browser will keep up to date with current standards. As a result, the Windows 10 Anniversary Update will bring WebM and VP9 support to the Windows 10 browser. VP9 is Google’s latest experiment with video codecs. After VP8 largely failed against H.264 due to patent issues and a delayed release, Google is hoping VP9 take hold. Together with Microsoft and the rest of the Alliance for Open Media, Google hopes VP9 will offer a royalty-free alternative to H.265. As 4K content hasn’t yet quite taken hold, VP9 still stands a good chance to become the industry standard. The WebM container format and Opus audio codec will also be added as well. Unfortunately for those involved, VP9 doesn’t have widespread hardware acceleration support yet. This means devices playing back VP9 content will likely have to resort to the CPU instead of a more power efficient ASIC. For Microsoft Edge, VP9 support will be turned off by default unless hardware acceleration is detected. Even with this glaring fault, the extensive use of VP9 on YouTube may eventually sway hardware manufacturers. Let the codec wars begin!